He's one of the kings of Hollywod disaster movies. 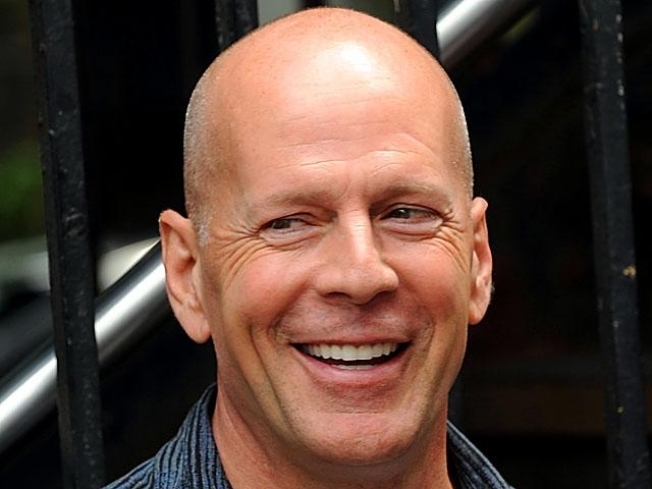 But do Bruce Willis flicks have any basis in the real world? Find out tonight in CT.
MYTHBUSTING: From "Armageddon" to "The Day After Tomorrow," Hollywood loves a good disaster movie. But can those super-mega quakes, volcanoes and collisions with things in outer-space really happen? Sort out the fact from fiction tonight at the Connecticut Science Center in Hartford with "Hoax, Hype and Hollywood: The 2012 Hysteria." Throughout the evening Dr. Kristine Larsen, professor of Astronomy and Physics at CCSU will shed light on those cable TV and movie blockbusters, and reveal that truth (strange as it may seem) is often more fascinating than the fiction. Tickets are $12. 7pm. MINGLING WITH MINGUS: Head to Hartford tonight for an evening of musical music. Acclaimed composer, performer, poet and recording artist Eric Mingus is taking the stage at Black-eyed Sally's. Mingus has performed with the likes of U2, Todd Rundgren, Elvis Costello, Hubert Sumlin (not sure who he is, but it's always good to get a guy named Hubert into the mix) and others. Mingus' work ranges from blues to rock, haunting instrumentals to jazz inspired arrangements. 8:30pm. TAP INTO IRELAND: Our St. Patrick's Day countdown continues tonight at the Wood-n-Tap. The restaurant's five locations is celebrating the season with a special Irish menu. Diners can enjoy everything from Shepherd's Pie to Meatloaf and of course the traditional Corned Beef Dinner. Head to the Tap from 4pm-7pm, and you can enjoy their Tappy Hour with beer and appetizer specials. The Irish Menu is on the menu through March 21st.